Our goal is to enable businesses and individuals to take advantage of internet fast lanes that provide a guaranteed minimum latency across multiple internet service providers (ISPs). Read more in our white paper. 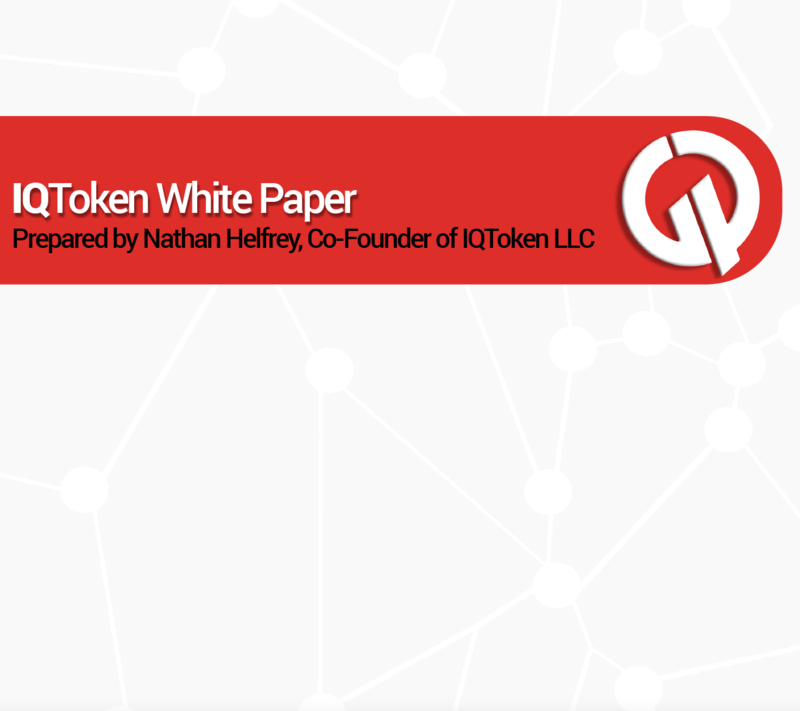 IQ Token is an elegant solution to an inelegant problem — network congestion (high latency). Similar to an HOV lane on many highways, traffic meeting certain criteria is placed in a separate lane than all other traffic. People not using IQ Token will still have the same internet access they do today, those using IQ Token will notice significantly better performance. When looking at internet performance, ISPs focus on the speed of your connection. Though speed is important, latency matters far more for certain types of real time traffic like voice, video and online gaming. The lower your latency, the less your streaming videos will buffer drop and video games will lag. IQ Token’s service will cost only pennies per hour. Given this low cost, many transactions will cost fractions of a penny. With most fiat currencies unable to carry out fractional transactions, this is an opportunity for a utility token to enable high volumes of small, cross border transactions. Enables use of the IQX Token for accurate billing in fractional transactions, use of smart contracts to automate payments and traffic routing across multiple ISPs. Will cost pennies per hour and be available to anyone, anywhere. The user experience will be intuitive and simple. Consumption, not sites or services, will be prioritized. ISPs want a simple way to charge consumers and businesses for a service they are increasingly asking for: the technology now exists to make this happen.